No surprise here. A steady increase in complaints. Though a slight drop from the summer’s peak. However, there is a mark decrease in complaints for some towns (ie New Hyde Park) while we know undoubtedly that the number of flight operations have increased. We can only assume residents have been left frustrated as their complaints are not being heard or acted upon, and have simply stopped. That’s what the PANYNJ and FAA want us to do. Don’t stop. Also hard to believe the towns east of JFK have twice as many complaints over November. Runway 31L/R are BARELY used. ATC do their very best to AVOID those areas. Is anyone wondering why that is, yet? Start asking. We are the victims of noise and air pollution. We are not asking for airports to go away, they’re a necessary evil. But the towns under the 22L flightpath are severely abused, and this needs to change. There needs to be greater attention paid to safety protocols in regards to wind direction (and not put efficiency first), equal distribution of runway use, and a greater spread of flight paths. Please help spread the message. Read the complaint report here. By this petition, we are not asking for special treatment, or for the FAA to be held to unreasonable, unreachable standards. We are merely asking that Congress and the FAA revisit the FAA’s health and safety standards for noise exposure in light of more than thirty years of technological and scientific advancement and discovery. The communities of Eastern Queens and other airport-adjacent communities across the nation are overburdened and it isn’t fair. We deserve better! Our very health, safety and quality of life are at stake! Please take this opportunity to show Congress that you care, and that you want them to care too. Please go to the following link to sign the We the People Petition! Please also pass the word along! It was a terrible year filled with airplanes overhead spewing enormous amounts of cancer causing toxins, along with the apparent noise pollution. JFK Runway 22L was the single most used abused runway that routes arrivals into JFK over Nassau and Queens County at just around 1700ft around most of the area. 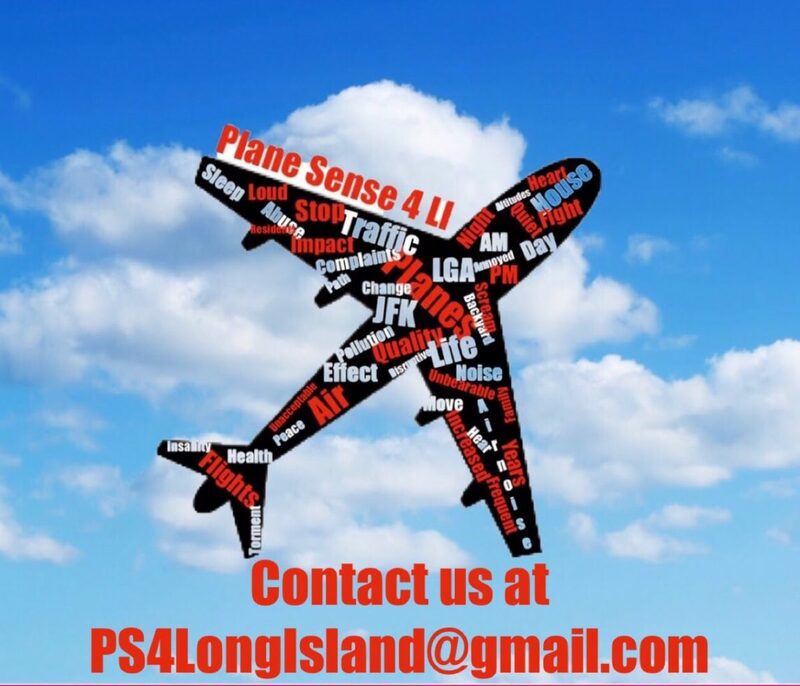 The FAA and PANYNJ have abused us long enough as their new motto have become Efficiency Over Safety. These agencies have run amok as they lack any accountability for their actions, a complete disgrace. The flights overhead are accidents waiting to happen, especially when forced to land into galeforce crosswinds. Even the pilots complain! The FAA Eastern Administrators and other ranking officials (who reside in the vicinity of the other 7 JFK runways) do not experience the number of flights comparable to those that route over Nassau and Queens via Runway 22L. Coincidence? Be well, and be safe. If you are looking for peace and quiet in the skies in 2015, find a home relatively close to these officials.